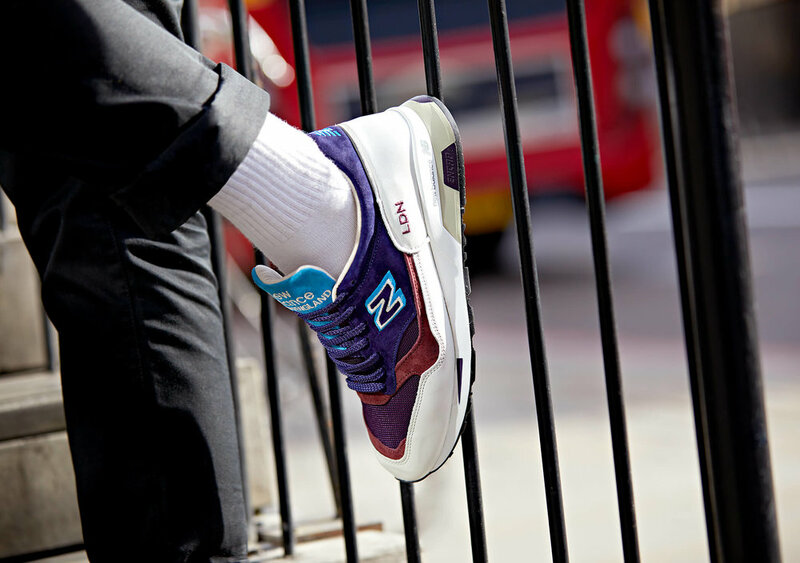 Continuing our work with global footwear brand New Balance, Crème was asked to create campaign assets for the release of their limited edition ‘London Jewels’ silhouette. The imagery produced for the Made in the UK 1500 sneaker is to be displayed exclusively in their London flagship store window on Oxford Street. 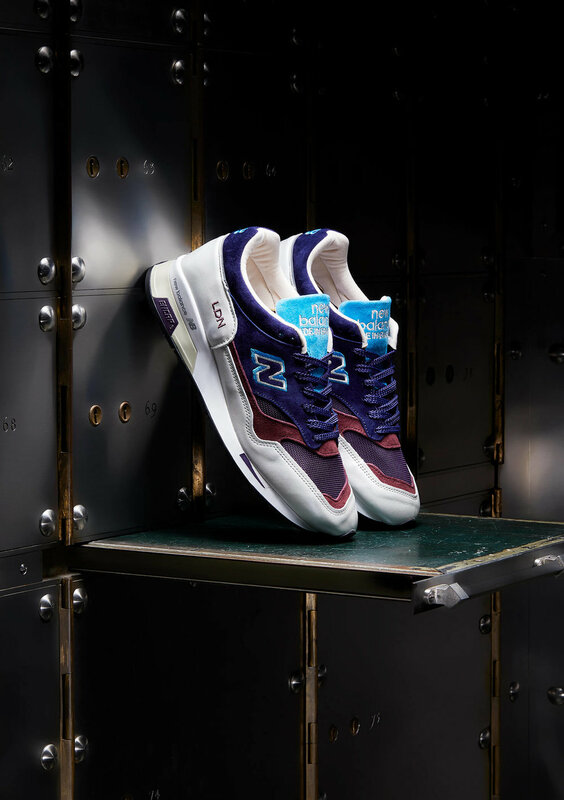 Three different concepts were created for New Balance, who opted for our idea of shooting in an old bank vault - the idea being that anything within a bank is considered valuable, precious and secure. Shooting the exclusive style inside a bank vault surrounded by gold bars and jewels emphasised it’s exclusivity and placing the shoes in the centre helped to show the importance and significance of the limited style. It’s always exciting to see our work in the wild and on a scale this size, we can’t wait to see the finished images in all their glory. Launching the weekend of the Royal wedding, our tickets to London are already booked!